Today, we’re answering a question we hear very often. What is the difference between porcelain, china, and bone china? In order to make you a more informed buyer, we are bringing you the answer here today. Hope you find this informative! fired highter temperatures and is more fully vitrified than regular stoneware. Generally, it is covered with a clear glaze allowing the white body to show. After firing, the color is a cooler white whereas China china is a warmer color. Porcelain undergoes a double firing process and it’s during that second firing (which is hotter than the firing for China) that the porcelain becomes vitrified. The finish become harder and more brittle. 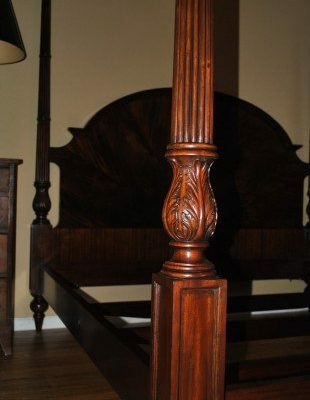 This makes decorating the surface more difficult that with China or stoneware. The clay used for porcelain is more pliable that that used for China. This way the artist can add more intricate details. China is different from porcelain not only in color but also in the firing process. Porcelain becomes vitrified in a double firing process, but China becomes vitrified in only one firing. The temperature of the China firing is also not as hot as that of the Porcelain. The result is China having a warmer color than porcelain. This low temp firing process makes decorating easier. 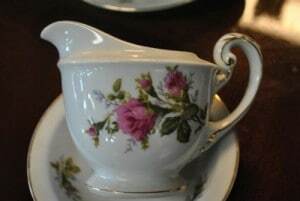 Under-Glaze, On-Glaze, or In-Glaze techniques can be implemented for decorating China. The preferred method of decorating China is usually In-Glaze. 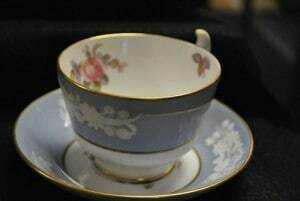 Bone China is made from a white, translucent clay which contains at least 25% bone ash. To be considered Bone China in England, the clay must contain at least 50% bone ash. 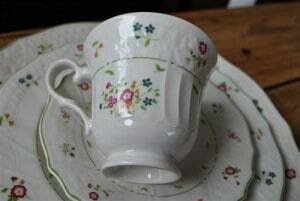 Bone China can be sort of translucent in appearance giving the pieces a very fragile appearance.